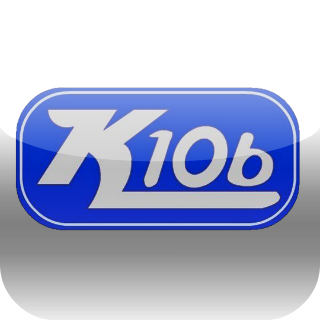 Budweiser K106 & WAZA Are Giving You A Chance To Win This Summer!! K106: The winners from Trinkets names each week will go into the pot. One lucky winner will not only win Trinkets but will be winning the Summer Party Prize Pack from Budweiser as well! WAZA: Tommy Richardson and Lonnie Mac will be collecting names from the phone lines during the show. All of those names will be going into a hat and one winner will be selected each week! MUST BE 21 OR OLDER TO PARTICIPATE!!! !